Lodi Wine Tasting Tours is Lodi’s custom wine tour specialists. 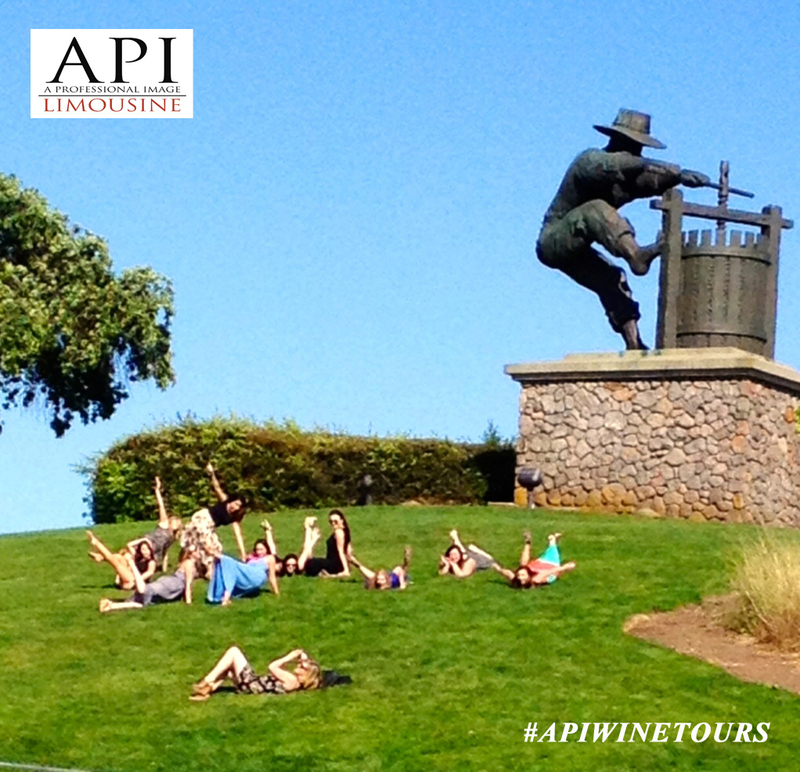 API offers customized wine tours to the wineries of Lodi . We will help you create a memorable and unique wine tasting experience and deliver you with elegance, safety, and sophistication. Our full service staff and knowledgeable chauffeurs will ensure that your experience is one of a kind. Explore Lodi with your own customized limousine wine tour. With nearly 80 wineries open to the public, the Lodi wine trail offers you many different tasting opportunities. There wineries are dedicated to providing guests with extraordinary wines and memorable tasting experiences at the wineries in Lodi. Lodi wine tours serves the Lodi region, home to nearly 80 wineries, hundreds of “Lodi” labeled wines, and approximately 100,000 acres of premium winegrapes. Its growers and vintners combine the best of tradition with the most modern advances of science and technology. It leads the industry in sustainable viticultural practices, preserving the land for generations to come. It is a region where a new generation of growers is rediscovering its rich heritage, and setting out to produce world-class wines that rival the best that California has to offer. For food and weddings, visit Lodi Wine & Roses. Lodi Limo Wine Tours visits Lodi, the self-proclaimed Zinfandel Capital of the world producing over 40 percent of California’s premium Zinfandel. Many of the region’s most distinctive wines come from the thousands of acres of “old vines”- some dating back to the 1880’s. Styles range from medium to full-bodied with intense red and black fruit flavors of cherries, raspberries, and blackberries. Enjoy the Lodi area wine tasting. Wineries in Lodi are predominately a red wine producer with approximately 66% of the acreage dedicated to red varieties. It has long been California’s best kept secret enhancing the fruit in many of the state’s most popular premium varietal wines. Zinfandel, Cabernet Sauvignon, Merlot, and Chardonnay account for the lion’s share of the acreage; however with over 60 varieties in commercial production Lodi offers a vast portfolio of exciting wines. 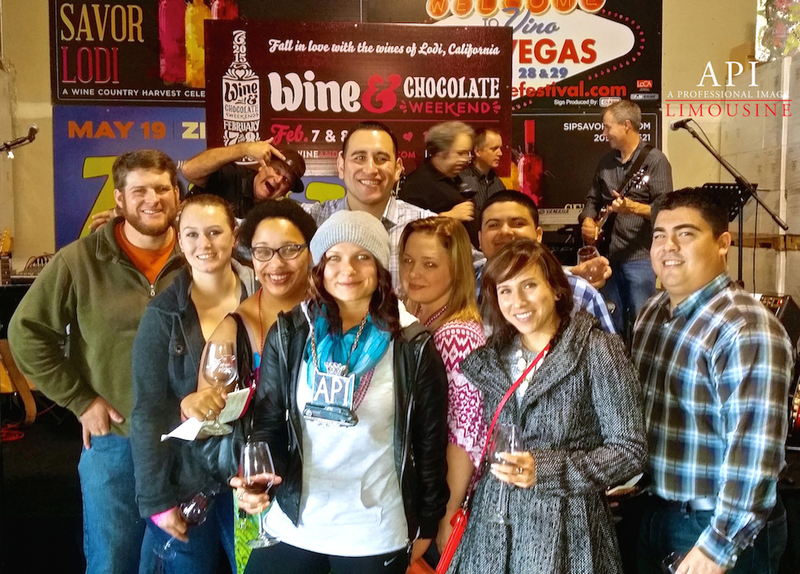 Enjoy your custom Lodi Wine Tour. API Wine tours delivers customize wine tours that will help you explore the history, romance, and unique charm of the Lodi wine country in the privacy and elegance of your own personalized limousine. With nearly 80 wineries in which to choose, API Limousine offers several specialized wine tour packages or we can assist you in creating the perfect customized wine tasting experience. Whether you are looking for a Customized Wine Tour, or a Premium Reserve Wine Tour, API’s knowledgeable Wine Concierges and professional chauffeurs can create an experience that is customized to your tastes, interest, and wine preferences with a Lodi Limo Wine Tour.